Welcome home! This spacious move in ready condo is ready for its new owner! The unit is located upstairs with a great layout and spacious bedrooms. The patio is relaxing and has great views of the mountain. Home features high ceilings in the living room, open living, laundry in your unit and a large walk in closet off the master bedroom. The community features tennis courts, pool and spa. 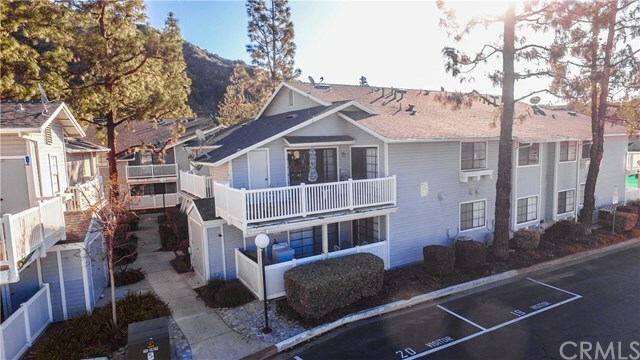 Good luck and see you in escrow! Directions: Off San Gabriel Canyon Dr. Closest cross streets Crystal Canyon & Evergreen. Just past the tennis courts.